Bangkok, Thailand – 11/July/2017 – Thailand LAB INTERNATIONAL – a Bangkok-based event for the analytical laboratory equipment and technology trade — has transformed itself so significantly over the last three years that its success story has been shortlisted as one of three finalists in this year’s UFI Marketing Award. The prestigious award recognises outstanding marketing efforts by event organisers worldwide in overcoming market challenges and finding new growth opportunities. Thailand LAB INTERNATIONAL’s transformation began in 2014 when organiser VNU Exhibitions Asia-Pacific identified the need for the show to differentiate itself from more established ones in the region. The strategy: Internationalisation and excellent customer value. Last year, Thailand LAB INTERNATIONAL attracted 250 exhibitors from 23 countries and 9,005 trade visitors from 47 countries. Its conference programme featured 160 speakers. These statistics contrast greatly with the days when the show was largely a domestic affair. Its potential was first recognised by Thailand Convention & Exhibition Bureau (TCEB) in 2015, when it was included in the first cycle of TCEB’s three-year ASEAN Rising Trade Show (ART) campaign. 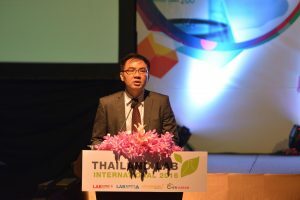 Teerayuth Leelakajornkij, Director of Sciences & Technology Unit, VNU Exhibitions Asia Pacific, revealed, “Thailand LAB INTERNATIONAL has been developed to promote Thailand and Southeast Asia as promising analytical equipment market place. Having been shortlisted as finalists for UFI Marketing Award brings us honor and encouragement to incessantly organize the tradeshow at the global standard”. 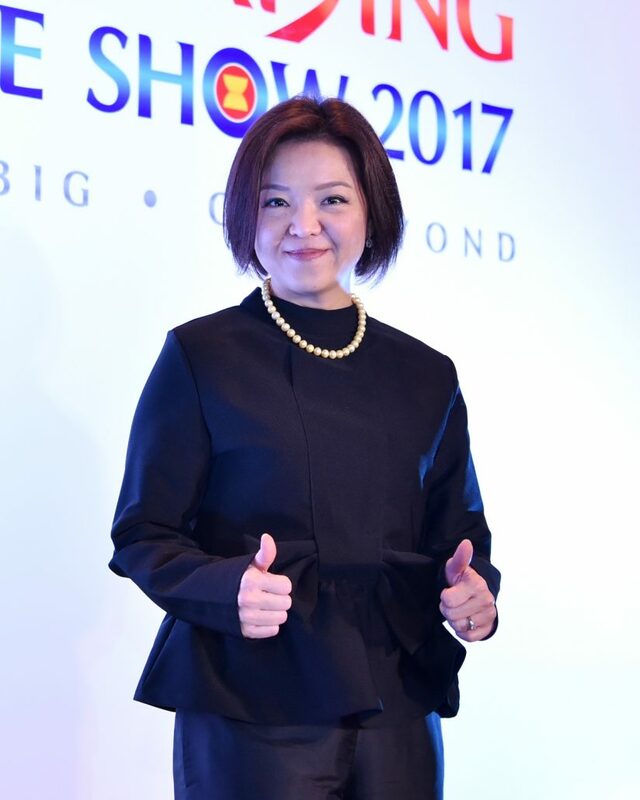 A representative from Bangkok-based VNU Exhibitions Asia Pacific will make a final presentation to UFI’s panel of judges in September in Munich, Germany. The winning organiser will be invited to share its experience at the 84th UFI Global Congress to be held in Johannesburg, South Africa from November 1–4, 2017.